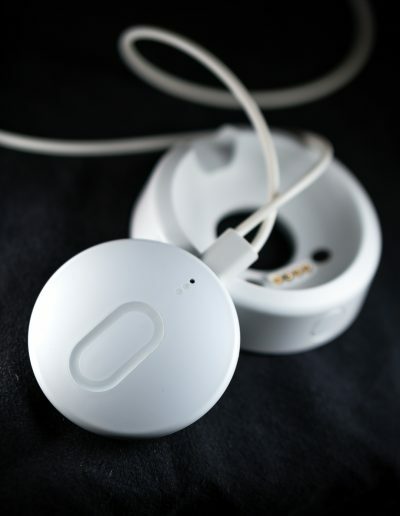 The CarePhone is an OEM product designed and developed by ECT. 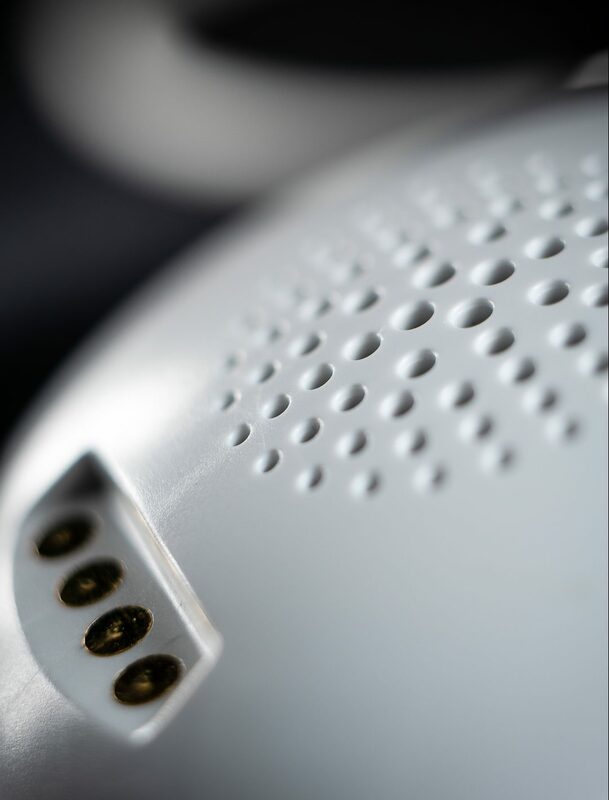 The full development process was carried out by ECT working together with external partners for industrial design, sound design, and for market knowledge. 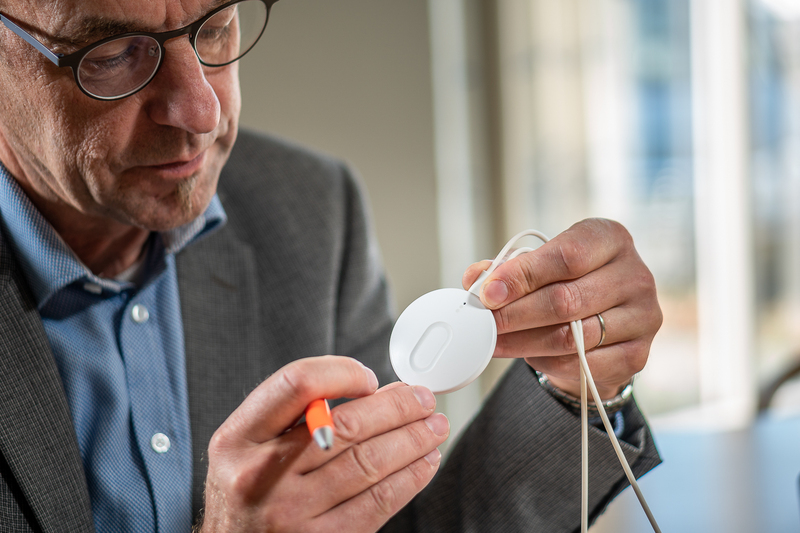 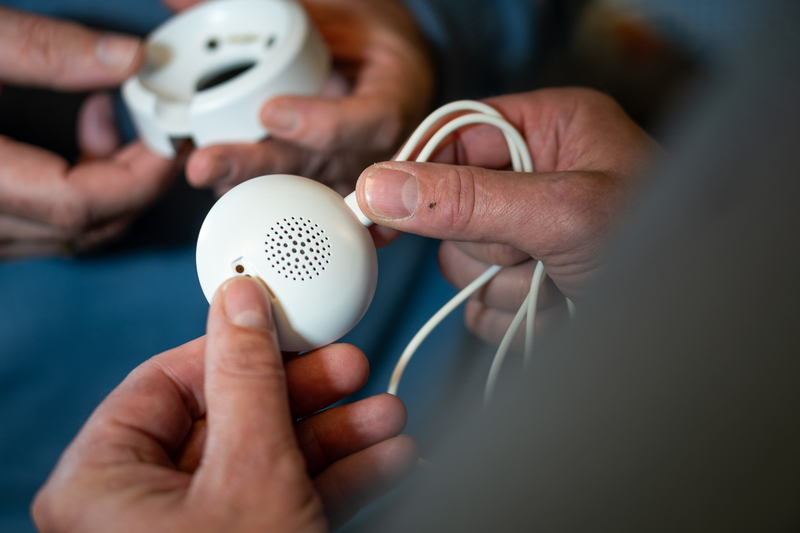 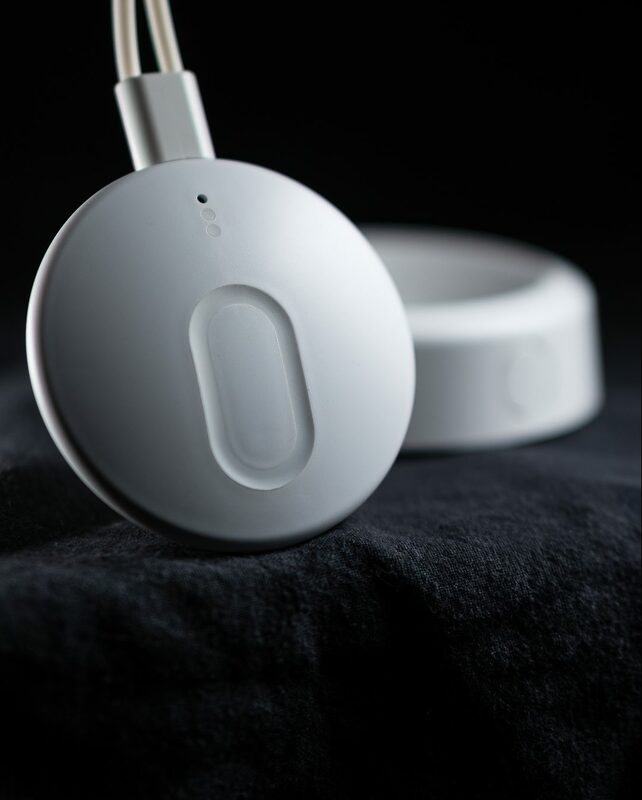 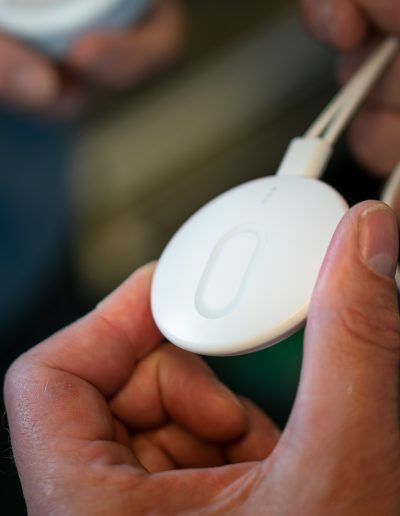 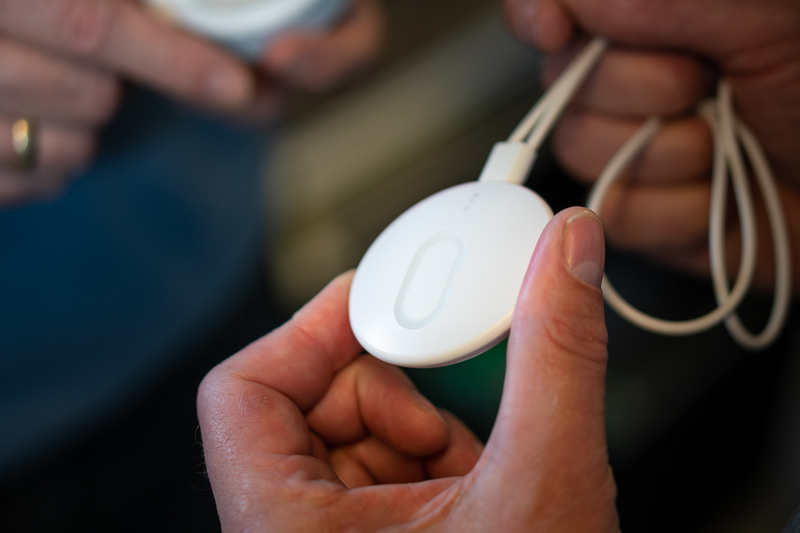 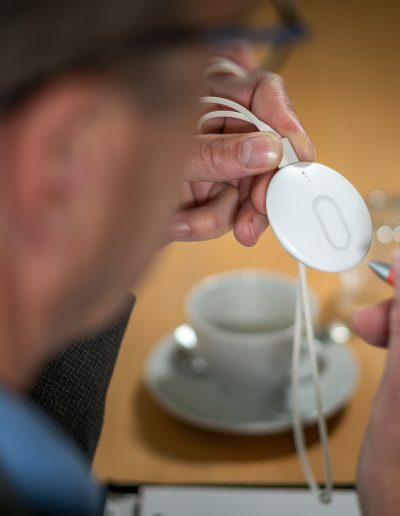 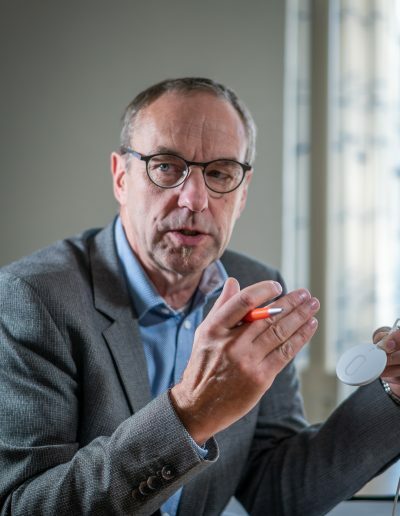 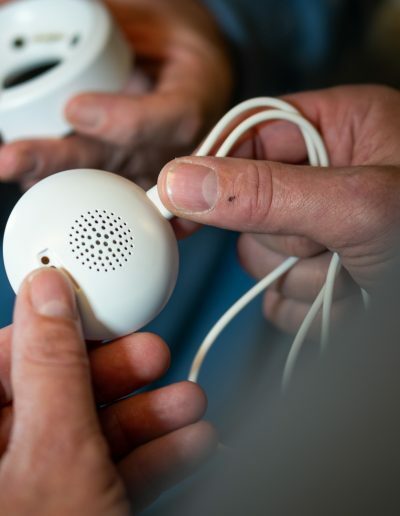 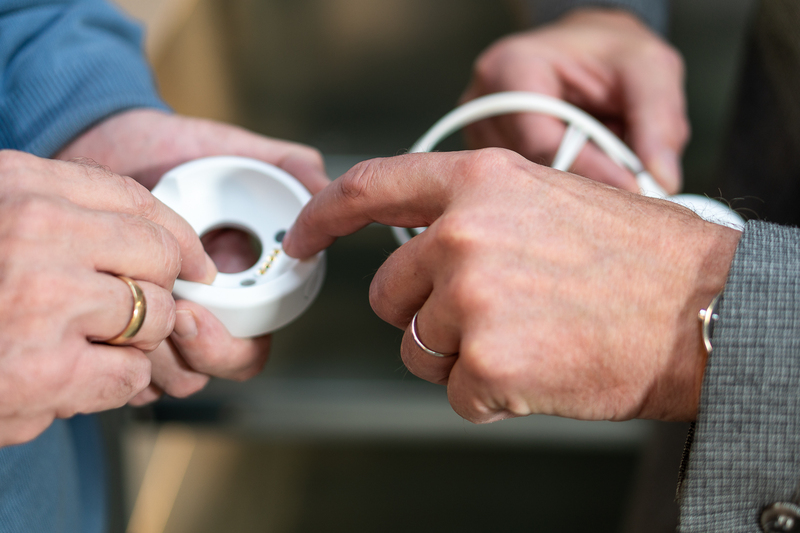 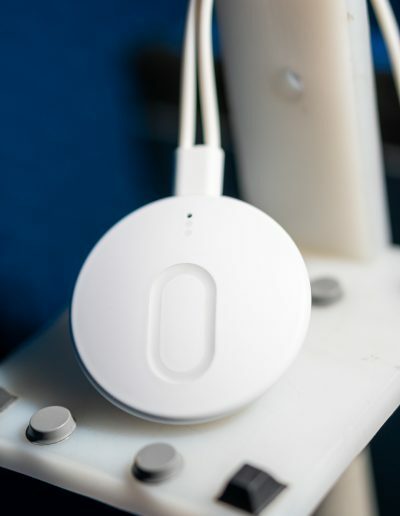 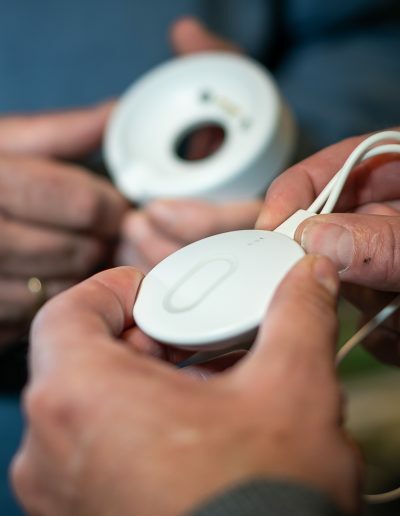 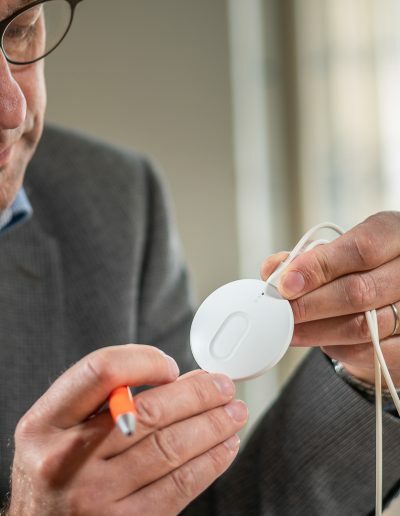 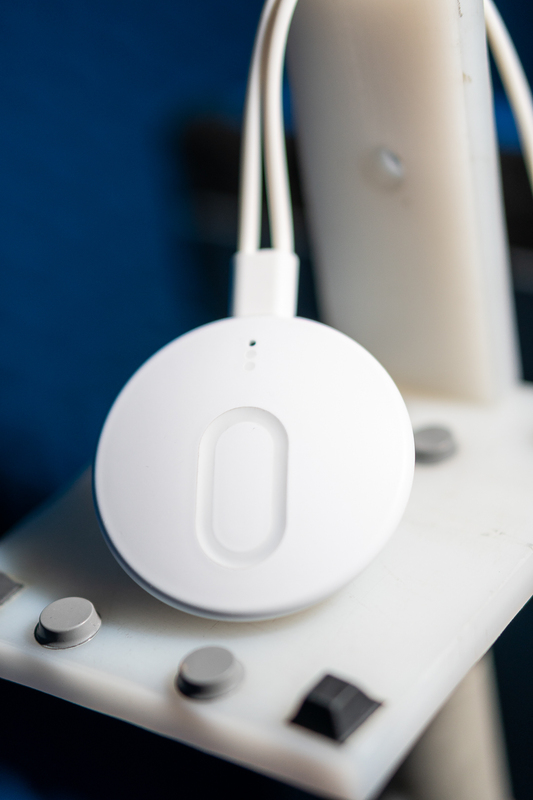 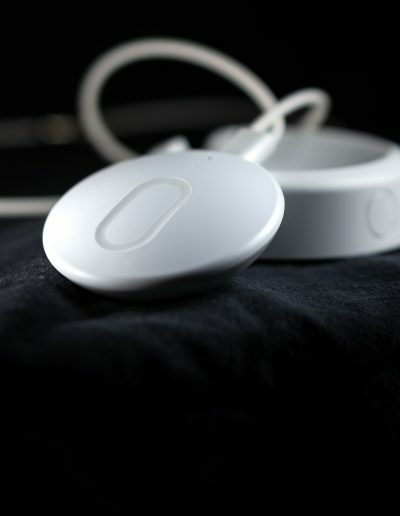 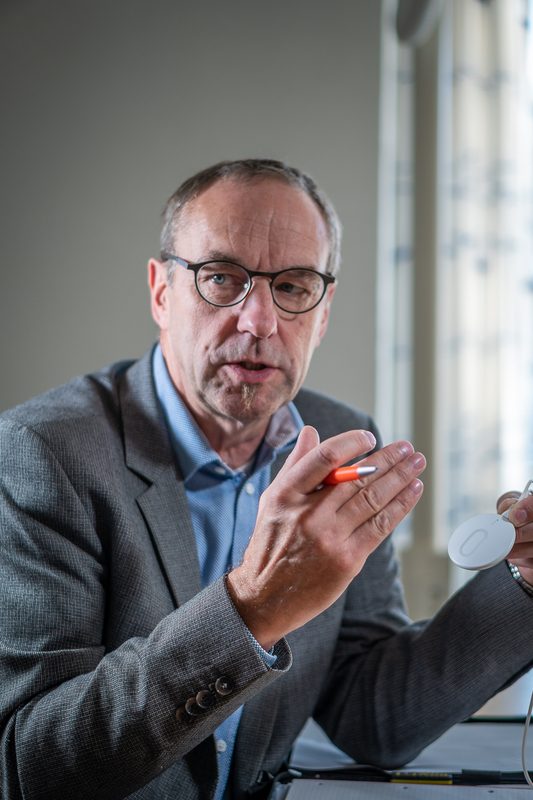 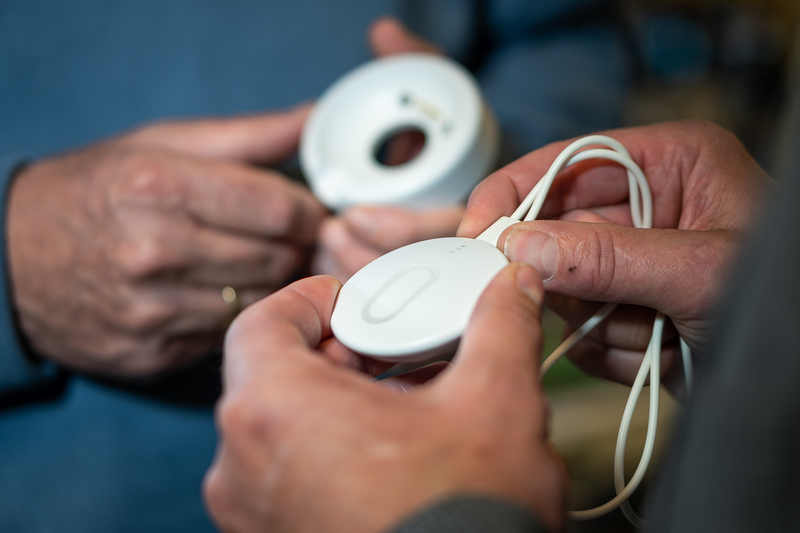 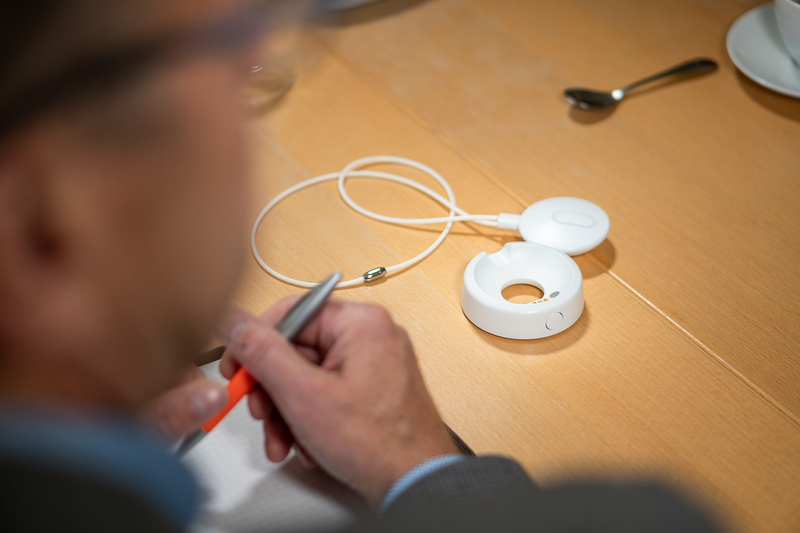 ECT wanted to develop a smart communication device for elderly and disabled to use in emergencies and to make them feel closely connected with assistance. 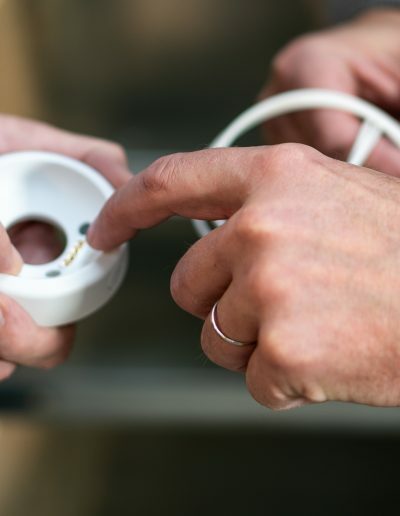 Taking the user group into account, the product should be extremely user-friendly and intuitive to operate, be water resistant, easy to charge, and have full duplex voice communication. 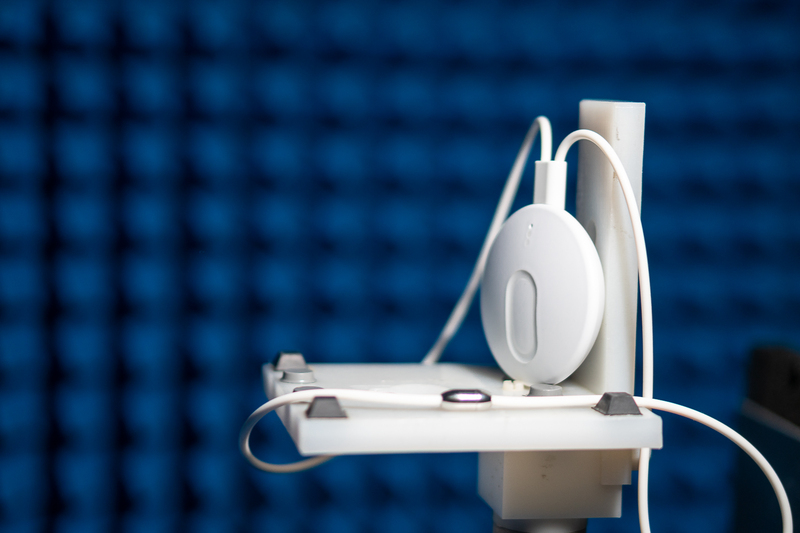 Developing a small unit with a sensitive microphone and a strong loudspeaker calls for strong acoustic skills. 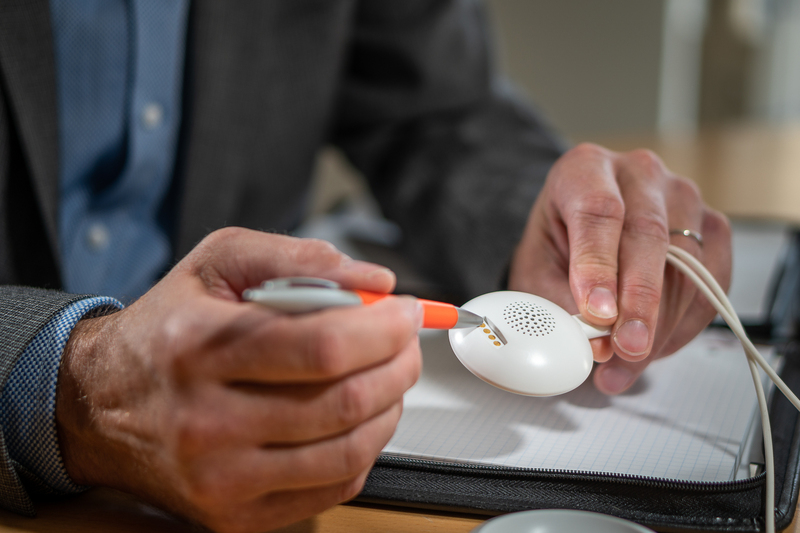 Furthermore, the hearing by the elderly is often affected, so the challenge was to create a product with crystal clear sound for the users. 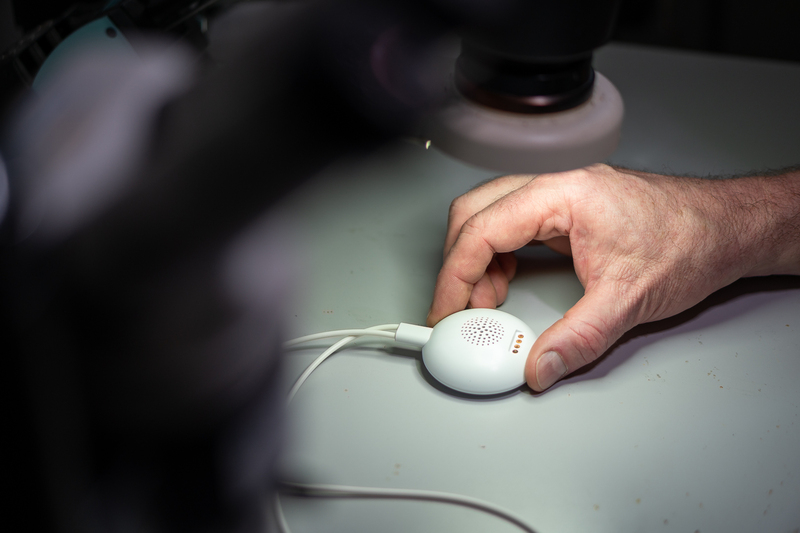 Our R&D engineers managed to tweak electrical and mechanical components to offer outstanding acoustic performance. 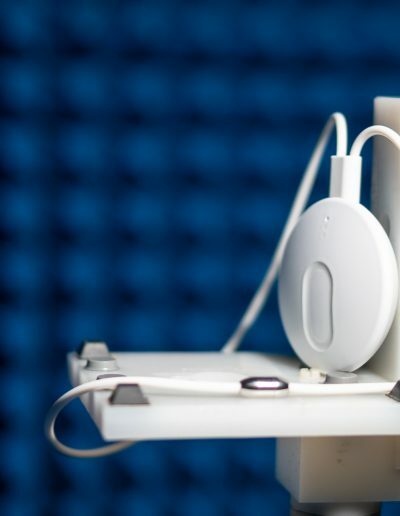 The sensitivity of the microphone is so good it picks up even a weak voice, and the loudspeaker generates sound quality high enough for the users to hear. 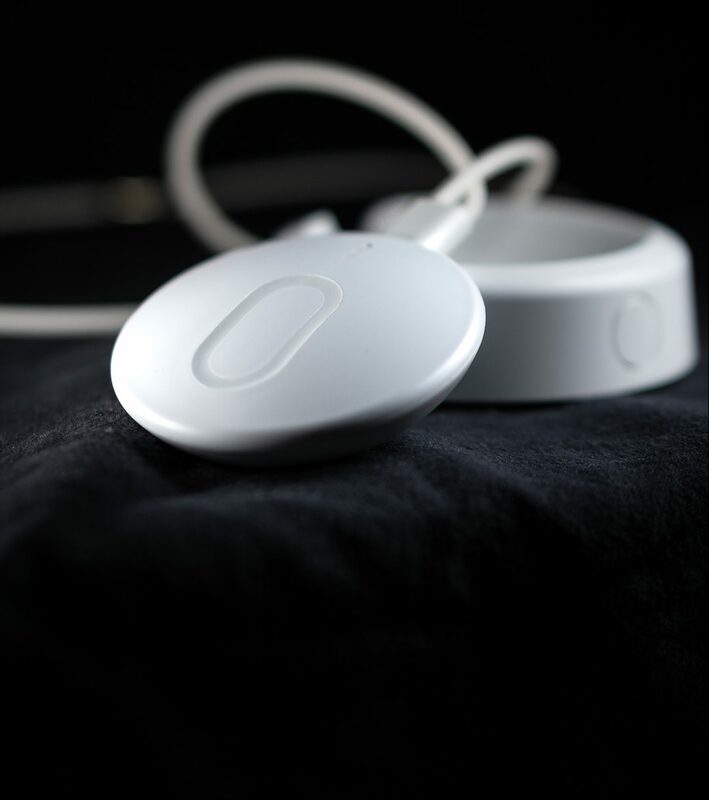 The acoustic performance is even better when the unit is placed in the charging dock, which is one of the elements to support that this it is the natural placing during night time. 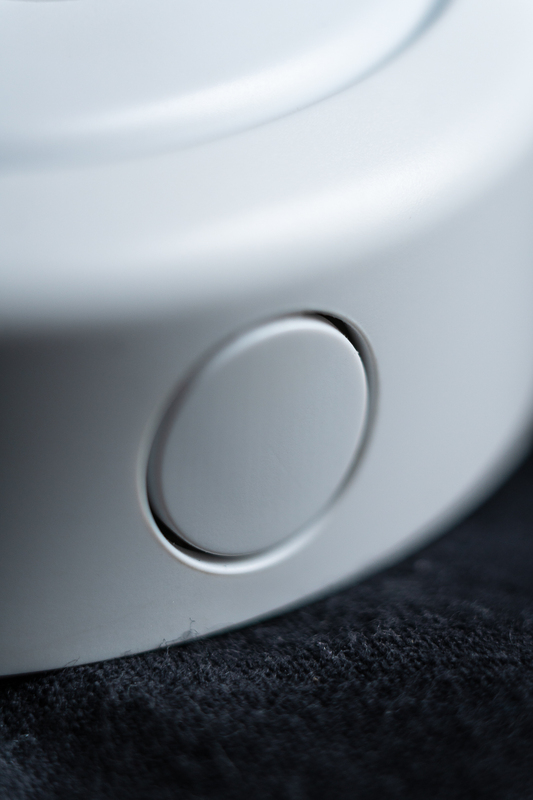 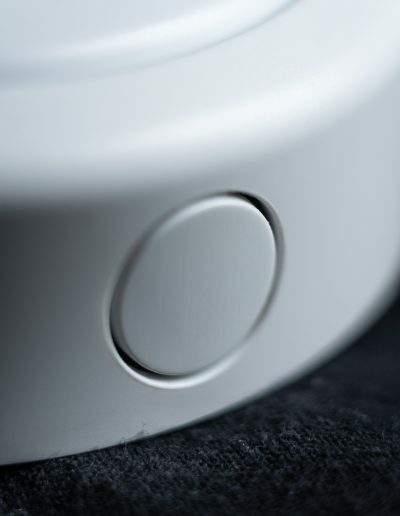 Another important element supporting this is that the unit turns into night mode when placed in the dock – in night mode a weak LED light illuminates the button. 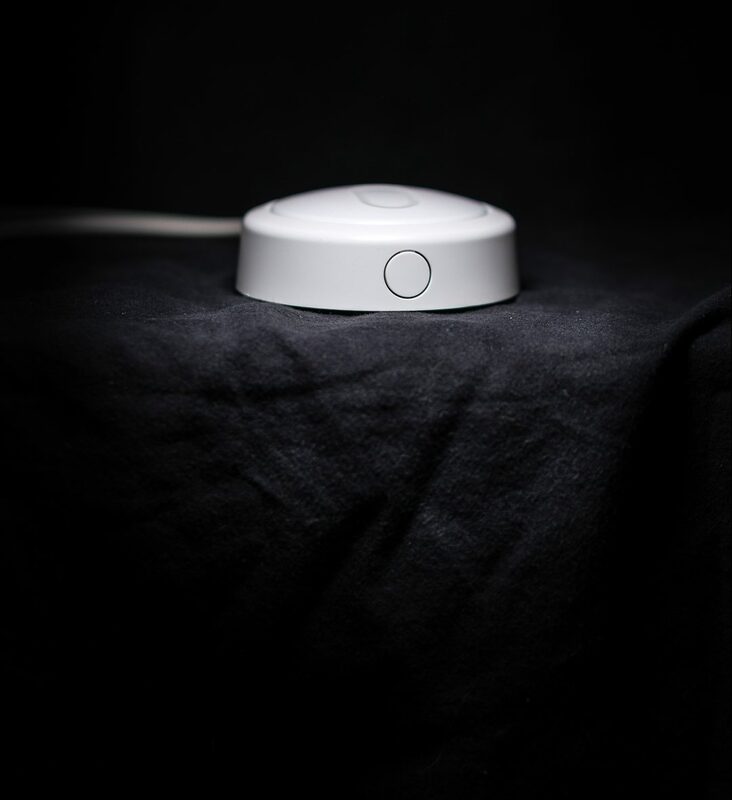 All the build-in mechanisms to support that the dock is the natural place during night time, will ensure the important frequent charging without any need for the user to take special action. 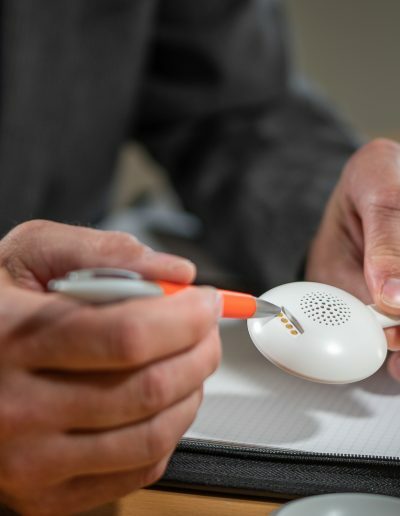 The CarePhone is designed with battery capacity for several days, and the build-in means to support charging every night, will ensure that the unit never runs out of battery. 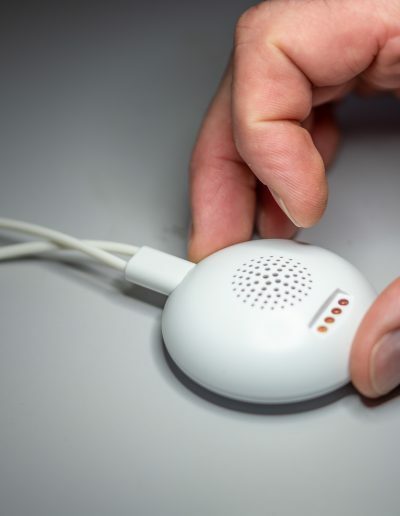 In addition to the primary functions, the CarePhone generates a few sounds underspecific circumstances. 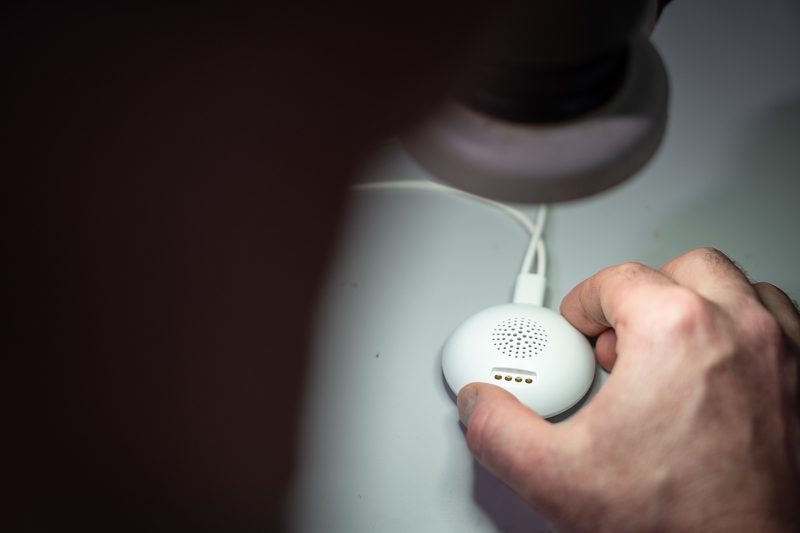 We involved sound designers in the R&D process. 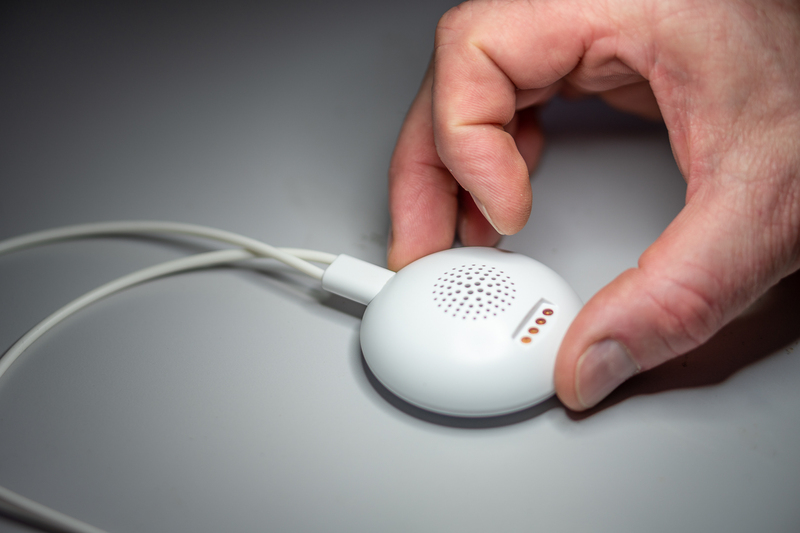 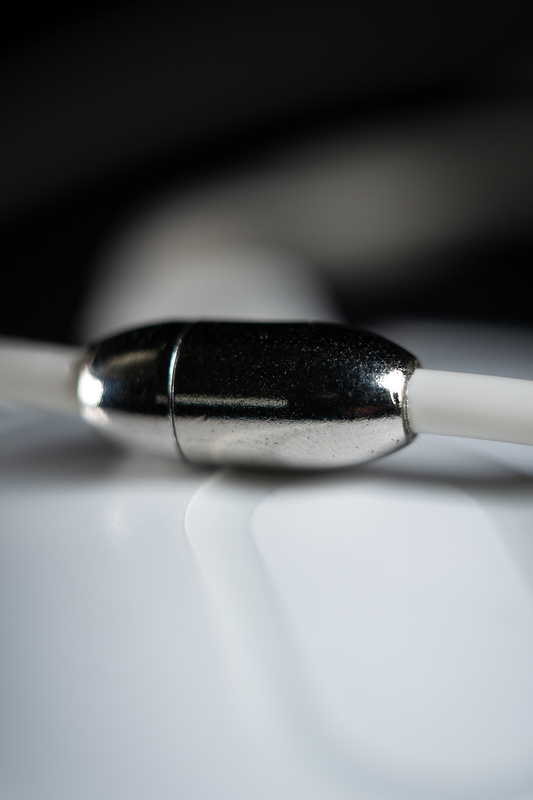 Here, it was important to design sounds that underline the functionality of the product – involving as many human senses as possible in order to form a good usability. 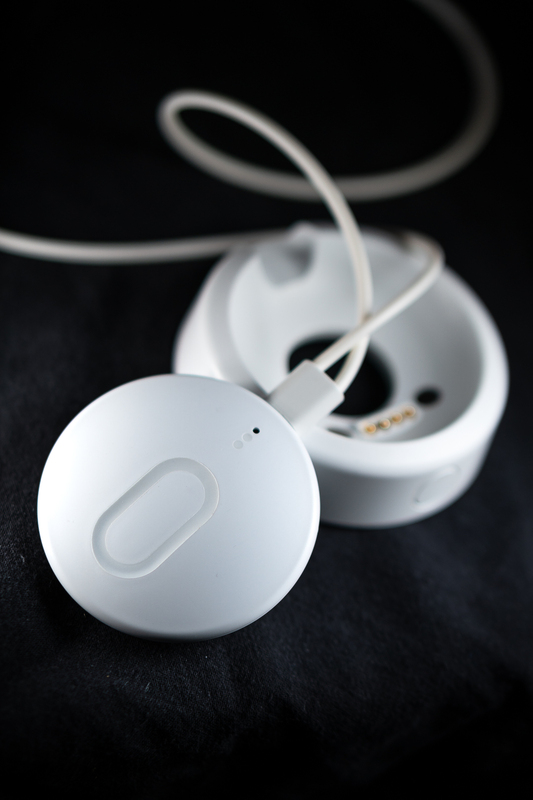 As for the hardware, the production cost is an important point. 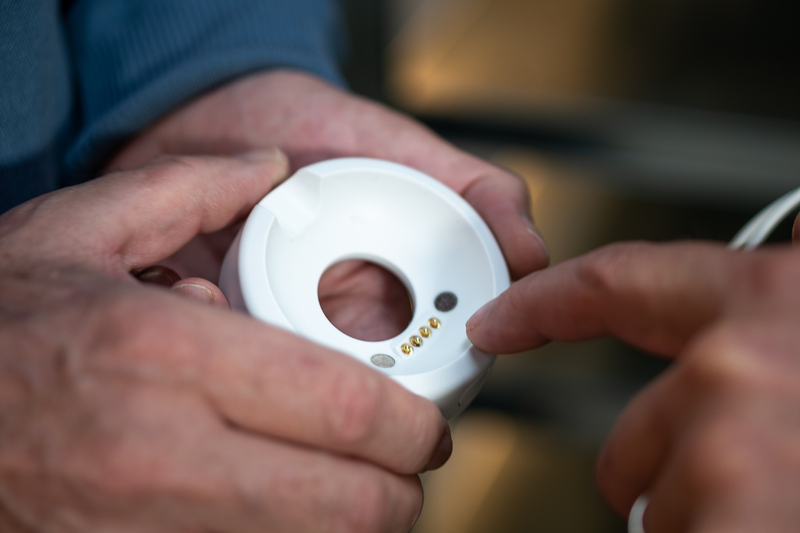 The total cost of the As for the hardware, the production cost is an important point. 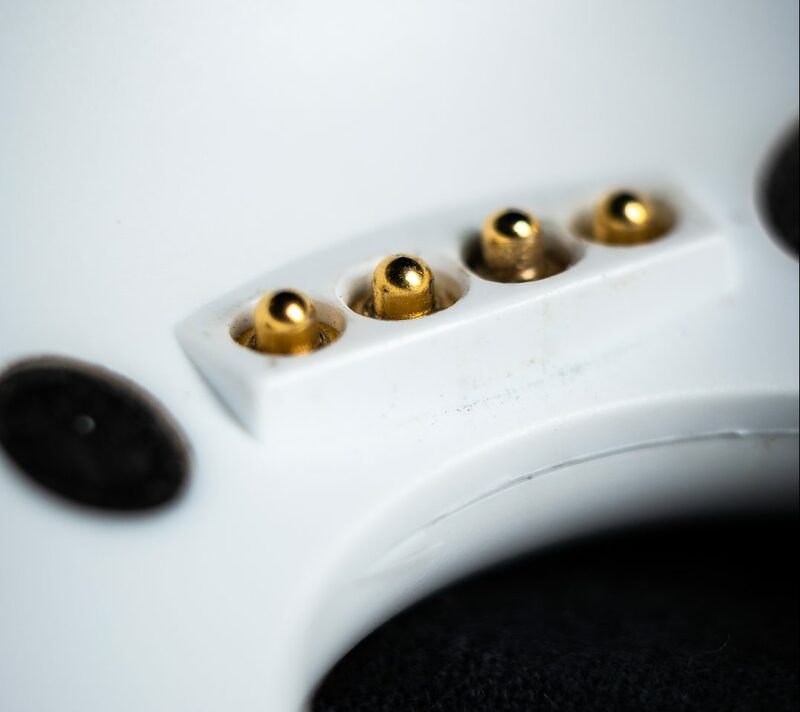 The total cost of the product depends, to a high degree, of the hardware. 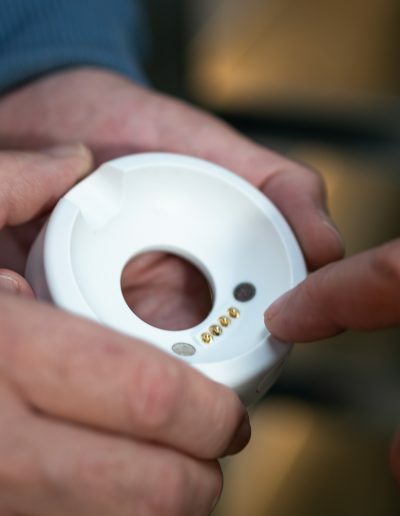 Quite often, however, there is a positive payoff by designing in more complex solutions with higher cost, as it supports a low assembly cost in the factory. 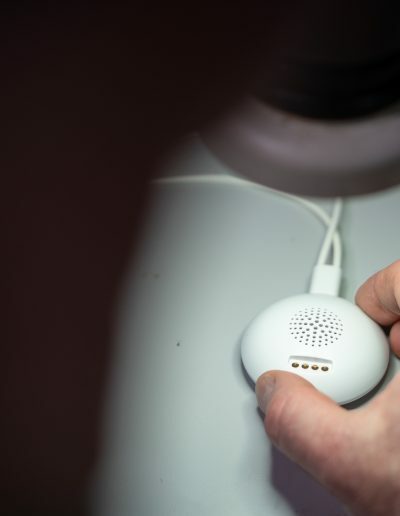 Like any other product, the CarePhone must meet certain regulatory demands. 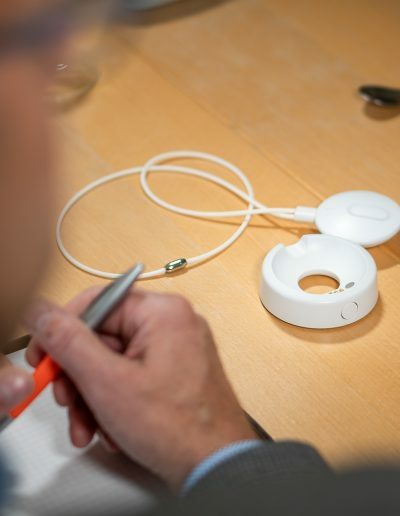 Having these clear in mind from the very beginning of the R&D process, supported the shortest possible development time, and with this both lowest possible R&D cost and shortest possible time-to-market. 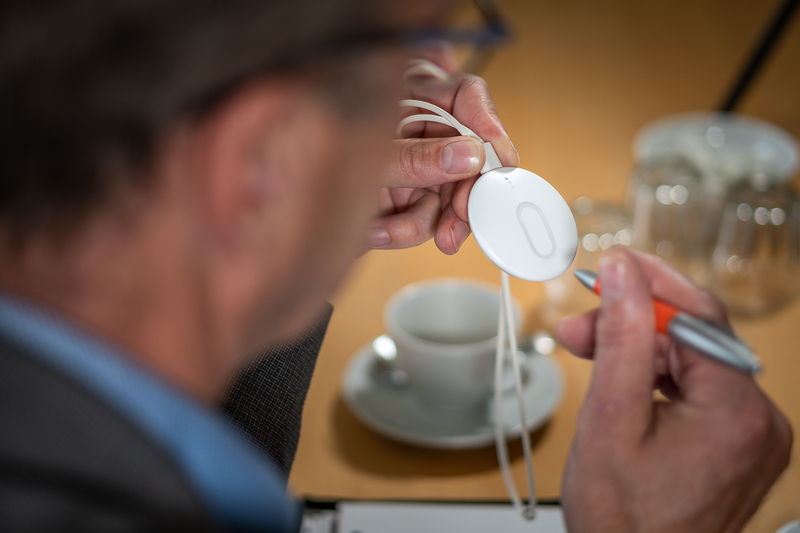 Unsure about your idea? First consultation is for free!